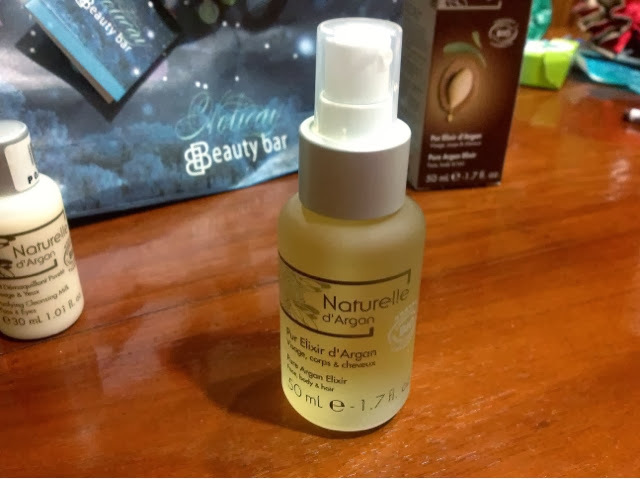 And i also got this freebie on my purchase, it's a cleansing milk, I'm not really sure where or what's the use of this one but I'll figure it out eventually and give my verdict along with the Naturelle argan oil. VERY VERY SOON ! 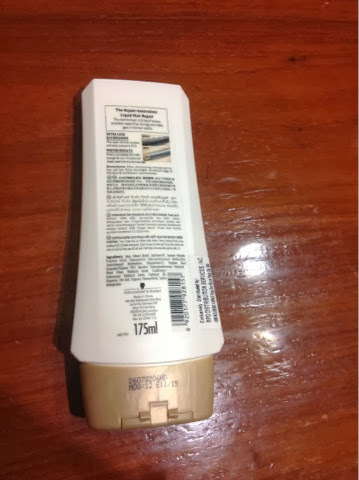 Second product : we have here is a conditioner from schwarzkopf. It's for thinning and fragile hair, since my hair fits the description I grabbed this automatically. 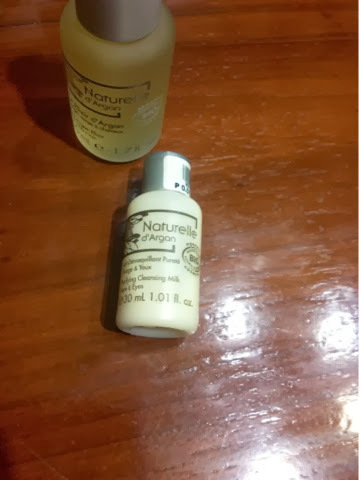 I've been using this for almost 1 week now and so far I like this one it didn't show any progress with my supper fragile hair but the scent is soooooo AMAZING !!!! And the softness of my hair is one way to go gaga XD .. but Im hopping it will strengthen my hair soon so I wont be disappointed; oh and the conditioner is not sticky or slimy at all so I only rinse it 3 times and then I'm done unlike cream silk. 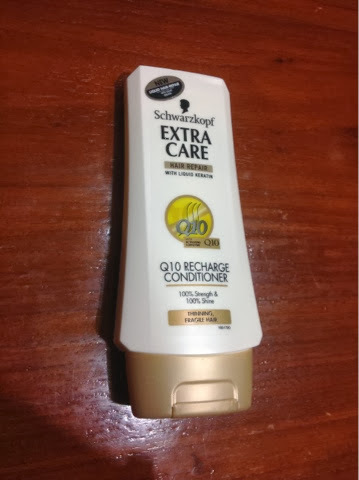 I have tried their anti-dandruff and let me tell you this the scent is magnificent I wanna soak my hair all day but regarding with dandruff condition I can't really say it works since I just used that one for a week. But right now I wanna use this one rather than the anti-dandruff since this is what I need most. And don't worry I will post a follow up review if it's true to its label. 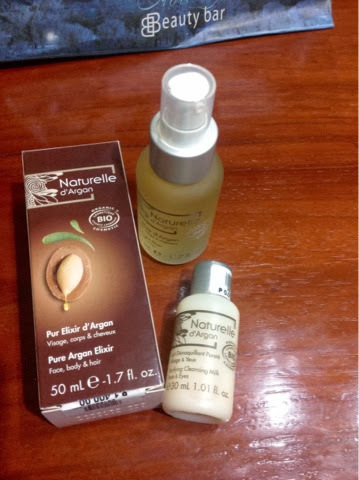 But trust me its worth trying for only 100php (175ml). For those who wanna have soft hair that smells so good through out the day. 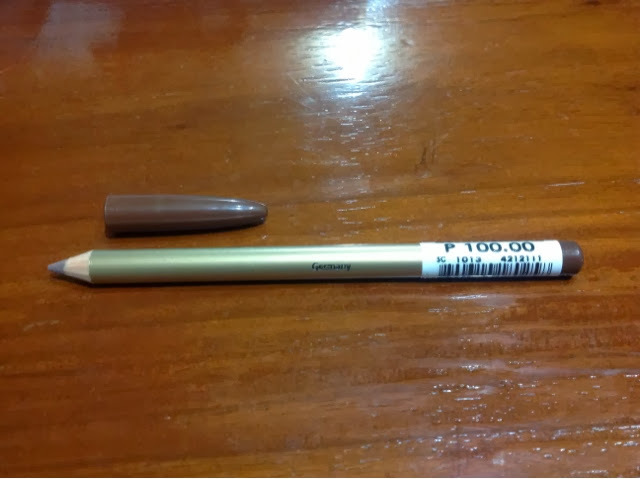 My all time favorite eyebrow pencil ! I know I need to use a sharpener and a hassle most of the time but I cant find this same color on other brands other than etude house and they have the same quality but this is way cheaper but etude house doesn't give me sharpener problem! Still I like this one so I bought stabilo sharpener take that ever bilena pencil XD. 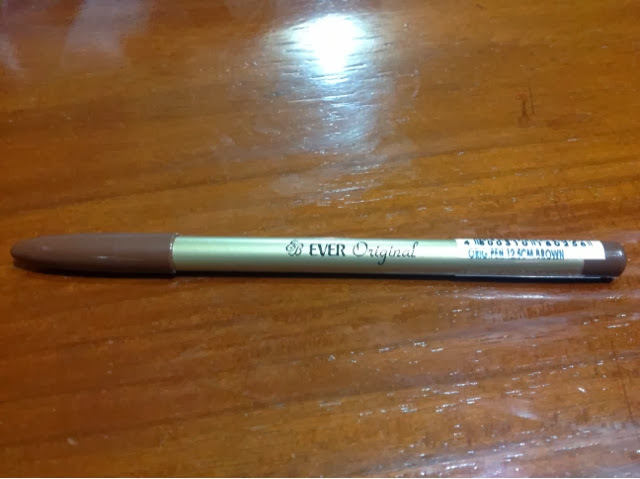 whenever I use this one my brows looks more youthful and fuller than other brow pencil since the color is lighter so I can fill my brows without worry that it would be too much, and for those of you who wanted a cheap and yet awesome brow pencil i suggest you try this one they also have dark brown and black but I suggest you get this one perfect for beginners. 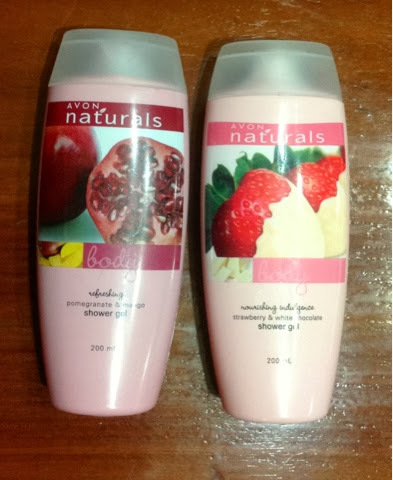 We have here Avon Naturals shower gel, ok I'm not a fan of avon products since I tried almost every body products they have but so far I was never pleased with them and I ended up stacking them and eventually throwing them away. But these shower gels makes me wanna eat them and even go loca over them; first things first I love the smell specially the strawberry and white chocolate my skin is so smooth and smells so good the pomegranate and mango does the same but I prefer the sweetness of the strawberry and white chocolate , but if you like it not too sweet then go with pomegranate and mango. I have been trying to get my hands on them but so far the dealer only shows a couple of times every 3 months so i cant order them often. But whenever I have them I use them everyday with my handscrub thingy and after that I rub some bath salt and on my lazy days I even used it alone; still it really makes my skin so smooth that I want people to touch me .. Wait that came out wrong I mean to rub their hands on my arm haha. 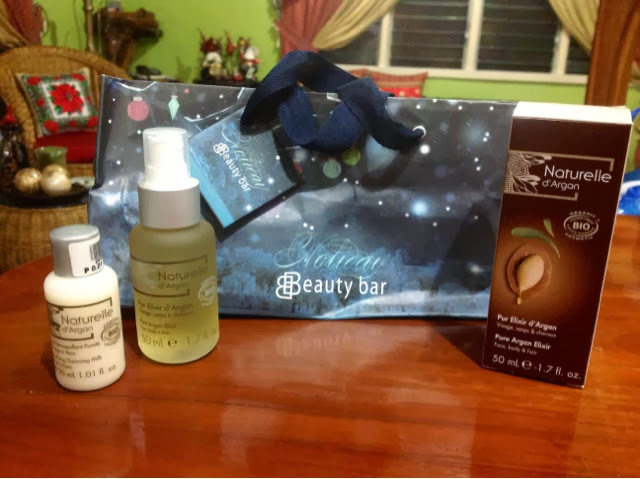 So if you love taking care of your skin try this one and you wont be disappointed since its only 89 php each really cheap and you can pay for it for a month so grab one now and tell me if you like it or just tell me if you wanna try this one so I can include this on my future freebies yay! 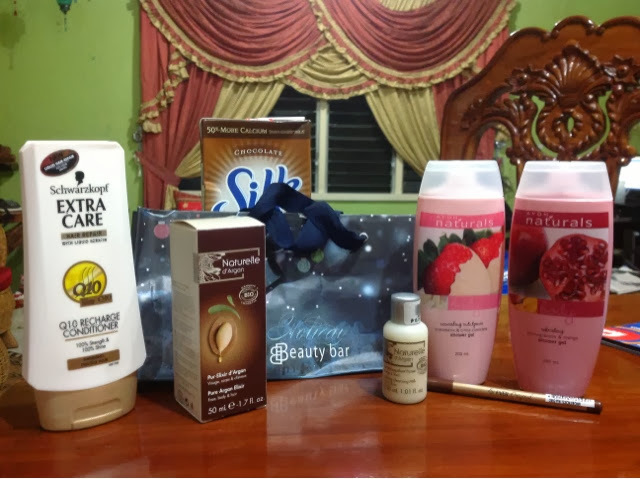 This one is not really a beauty or make up product but it deserves a spot on my wonderful finds. 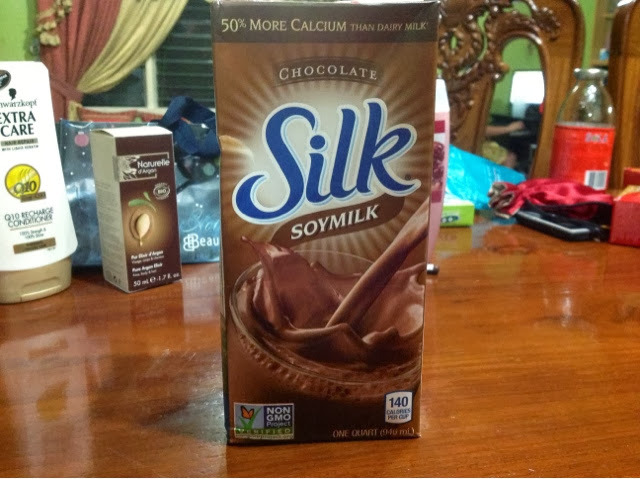 I came across this one when my mom bought a small version of this; a very vanilla flavored soy milk but since I cant find Silk Very Vanilla this big so I decided to get the Vanilla flavored one boy I was quite disappointed so i tried a small version of the choco flavored soy milk and it taste amazing almost as good as Very Vanilla. 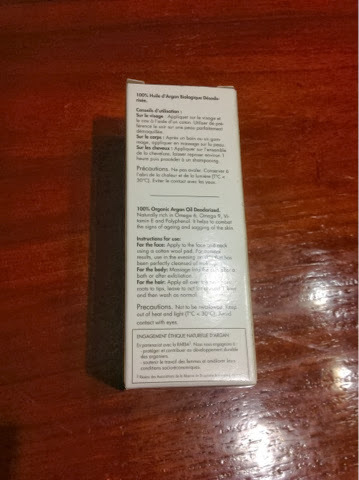 What I like about this most is the fact that its lactose and gluten free and great for my diet but I still prefer the very vanilla but I can't seem to find one this big. 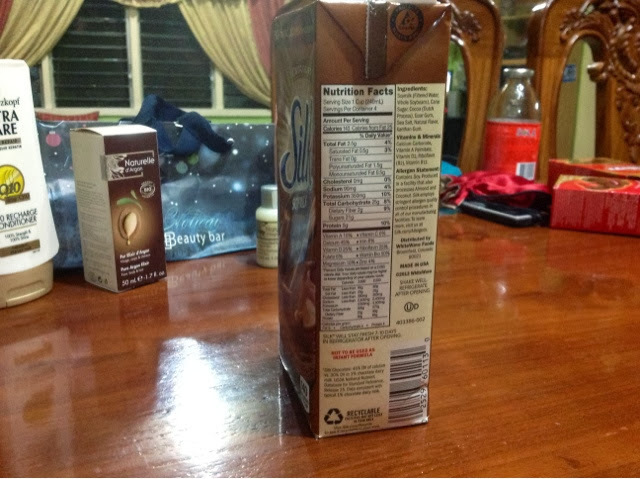 The small silk soya cost about 47-51php depends on the store you go to, and the bigger one cost 120-144php. Not so cheap XD thats why I wanna buy one quart to save alot more. So tell me if you've been drinking this one or you haven't and just like me that came across this and fell in love badly or you wanna try one on the comment section bellow. I am really sleepy and didn't have time to proofread. I needed to post 2 more blog and I am really excited to take a shower XD. So excuse my mistakes and I will proofread this tomorrow.